Tek Maker Corporation, founded in 2000, is a visionary Invention Provider dedicated to providing marketable patents and products for creating a better life. 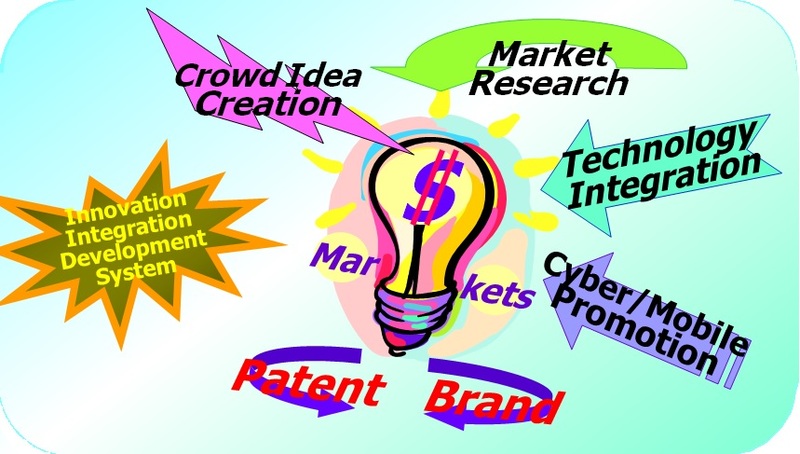 We do this through the use of idea generation, technology integration, market research, and patents. We primarily focus on home electric products and auto accessories. Currently, Tek Maker product line, CORDLIS, has four products, including :FreeDryer, HotBottle, Clean-Polisher and InstantSign. All products are practical and easy to use. Europe, North America, and Japan are the focus markets. Tek Maker has granted lots patents along with its products for market protection. Both exports and patent licensing are important for its business. Tek Maker expects itself to be the market leader for useful inventions.